An alchemical sacred sound journey with Taj Jure and Hezar Courson. Re-ignite your radiance! 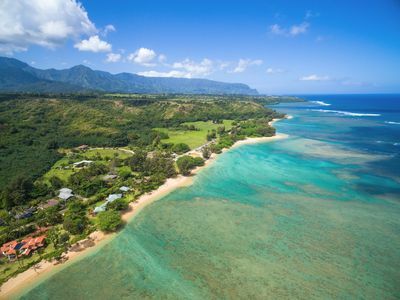 Immerse yourself in the beautiful healing energies of Kaua’i. Join us for a week in the tropical paradise of the North Shore where you will journey within your being and facilitate deep healing, personal exploration, transformation and relaxation! Through the alchemy of sound and energy therapies you will learn powerful methods to release stress and reawaken your unlimited power of love and healing. You will experience sound, voice, and healing tools to inspire your health and growth at the soul level. This is an opportunity to open your heart and embody awareness in all areas of your life! These are the featured main experiences for this retreat. Learn to open your voice and let the true essence of your being emerge through sound. Receive lessons on how to use your voice and toning. 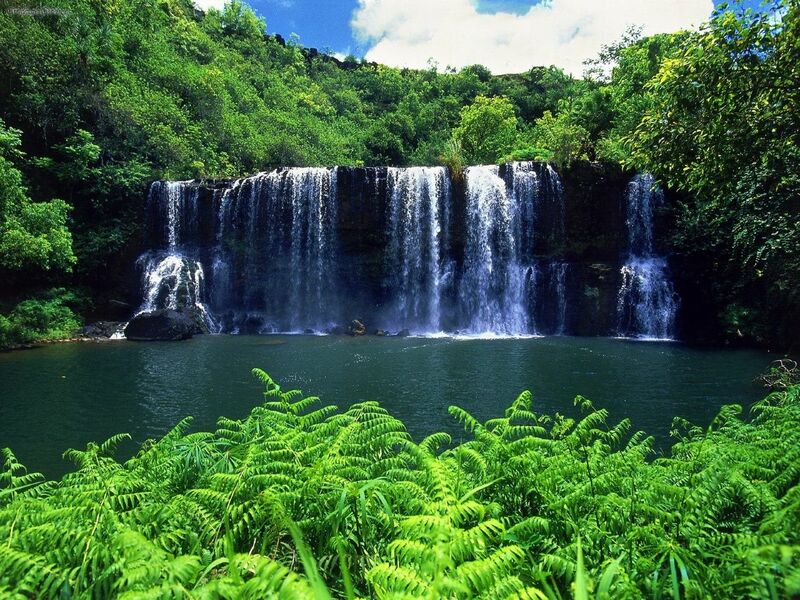 The main retreat will be held on a beautiful property in Kilauea surrounded by nature. 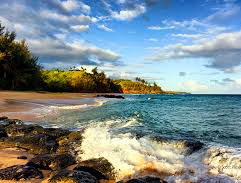 The adventures will be held at various scenic locations on the island. Journey with sacred sound in vibration to connect with your whole being. Experience a deeper reality within your awareness and transforming your life. Learn the sacred art of sound healing with others one on one and as a group in our daily sessions taught by experienced and skilled sound alchemists. Choose your favorite package for this wonderful Sound Emergence Retreat. We do not supply rooms included in our retreat. 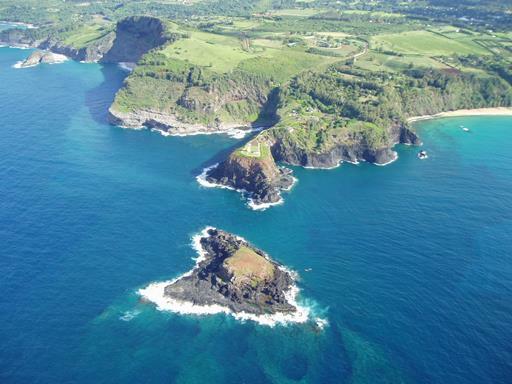 So here are some great ways to find a place to stay nearby our Kilauea retreat location. How can I get to the retreat? The map and contact details are listed within the contact information. You will also receive a confirmation email with the retreat location information. The cost of your room accommodation and travel cost is not included in the retreat fee. All payments are processed via PayPal. But please reserve your retreat package now by registering or contacting us directly. Can I get a refund on my retreat package? All retreat package purchases are non-refundable unless the retreat is cancelled by us, in which case we will always make a full refund. I loved the retreat, opened to my voice and learned so much about myself! One of the most transformational and memorable experiences of my life! This retreat changed my life. I am grateful for the experiences I shared with everyone. If you have any questions about the retreat, please contact us directly. We will respond soon. Kauai Health & Wellness Retreats Copyright © 2018. All rights reserved.